Durable shoes for long matches and hard-won points. 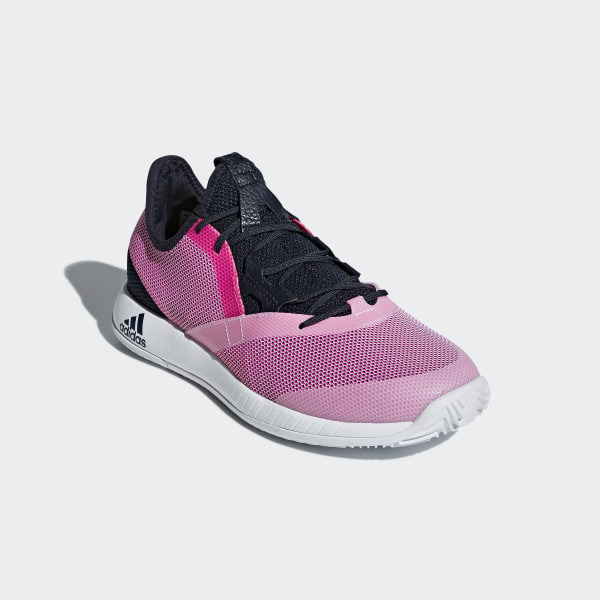 Perfect your topspin shots in these women's tennis shoes, designed with a clay court-specific outsole for sliding control and consistency. 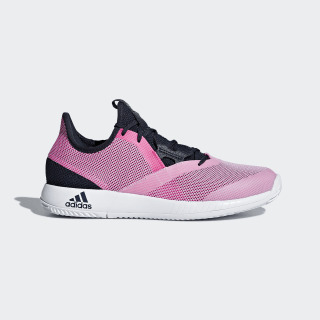 The shoes feature a knit upper with a mesh overlay for stability. BOUNCE™ cushioning keeps you comfortable through a five-set match while ADITUFF™ provides abrasion resistance.